Explore the vast sky, like the moon, the planet, star clusters and fog and so forth. 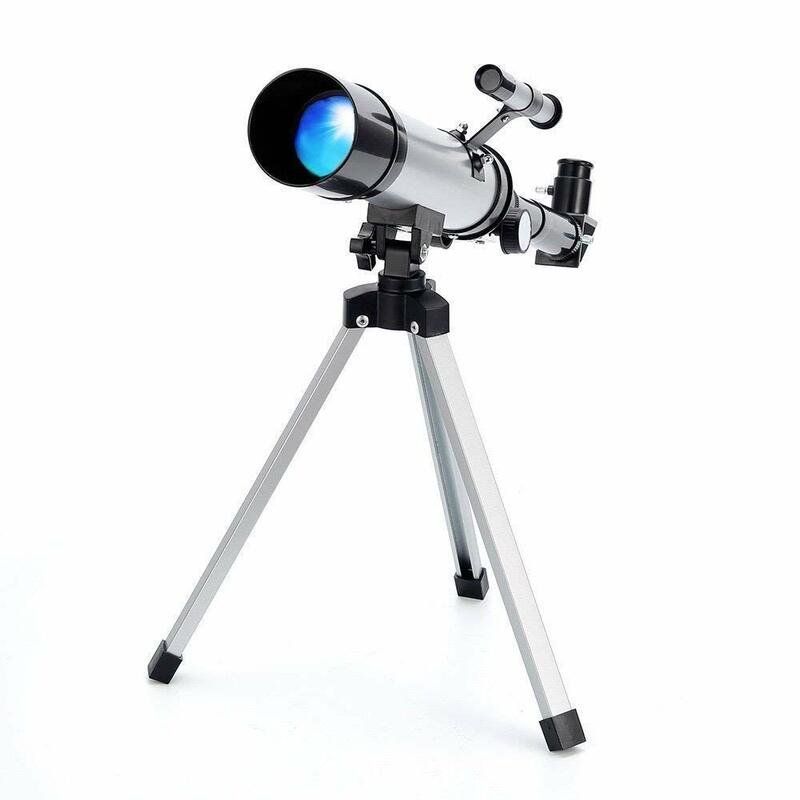 Theoretical resolution: 2.800 arcseconds, which is equivalent to two objects at a distance of 1.357 cm at 1000 meters. 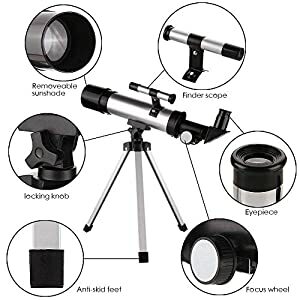 1) Equipped with two different magnification eyepieces, you’ll be able to freely mix, observe different objection for clear view as you wish to have. 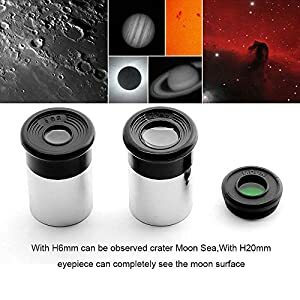 2) Top quality coated lens, provides brighter and sharper images, provide a clear and detailed look of the moon and stars. 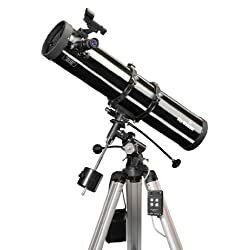 3) Lightweight and compact, Requires no tool to setup in minutes, very easy to carry for go back and forth or take out. 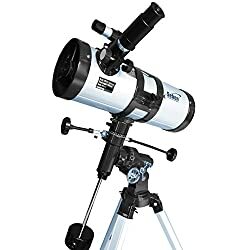 4) Especially designed for night sky watching, star moon gazing, birds watching and more, best fun gift for children and astronomy beginners. 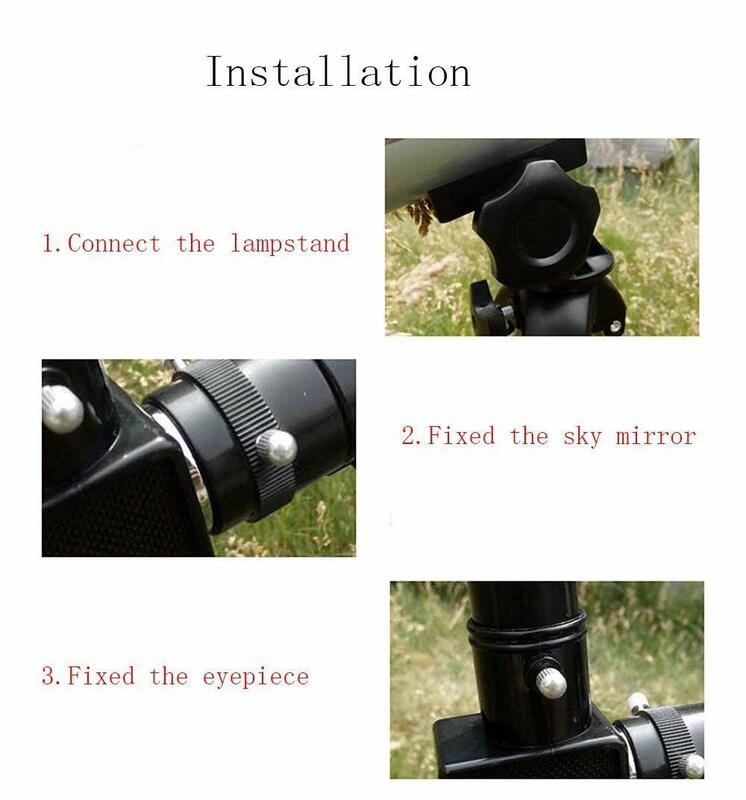 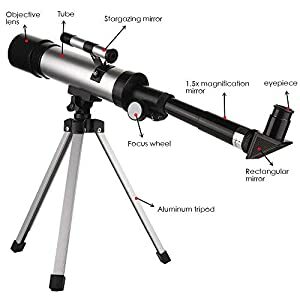 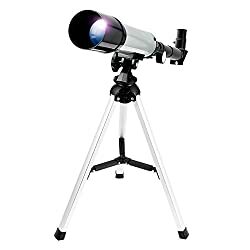 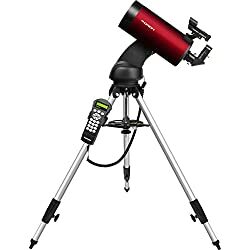 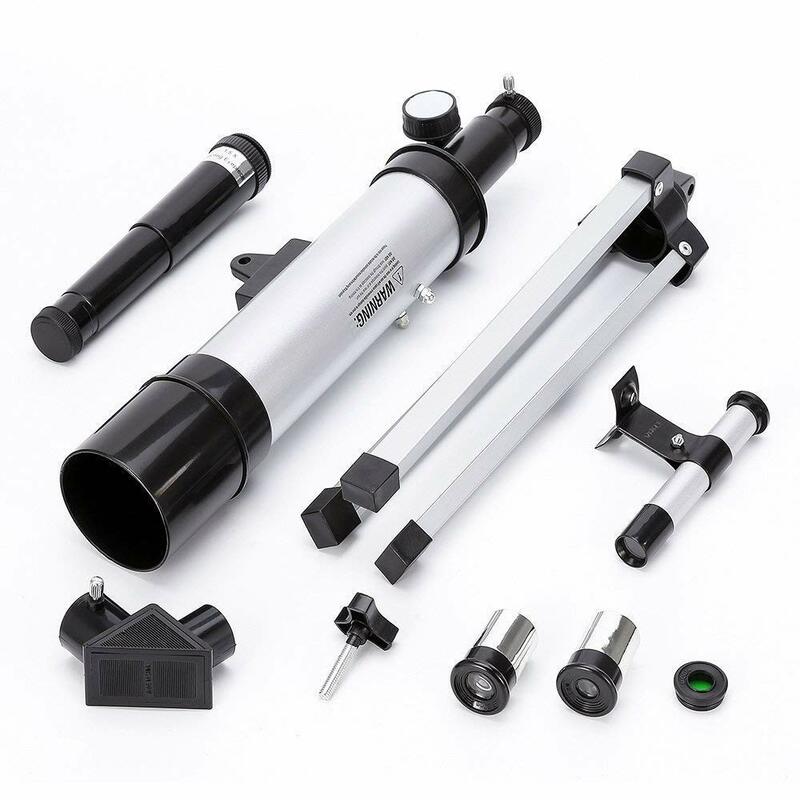 5) Comes with a durable aluminum tripod that provides optimal stability,bring excellent good performance statement of celestial bodies.